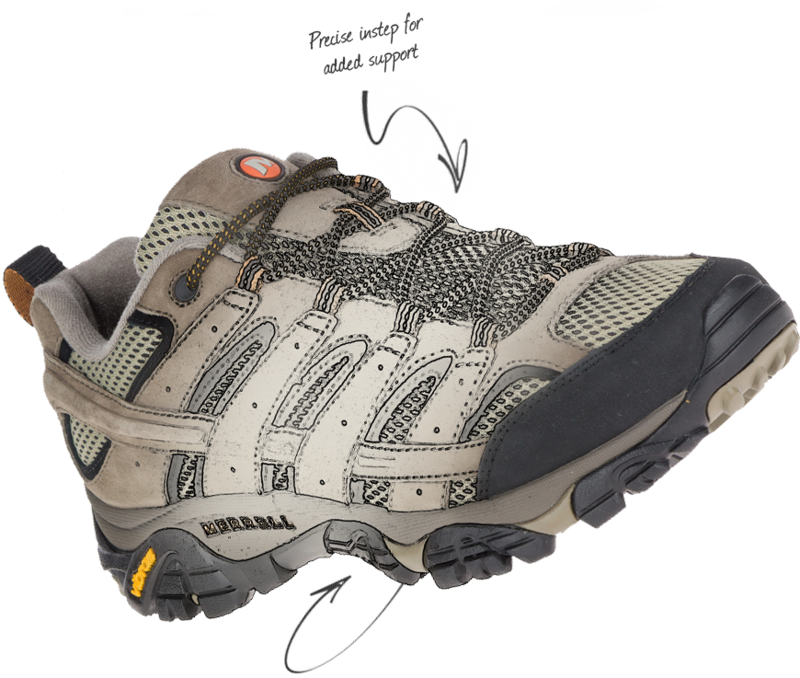 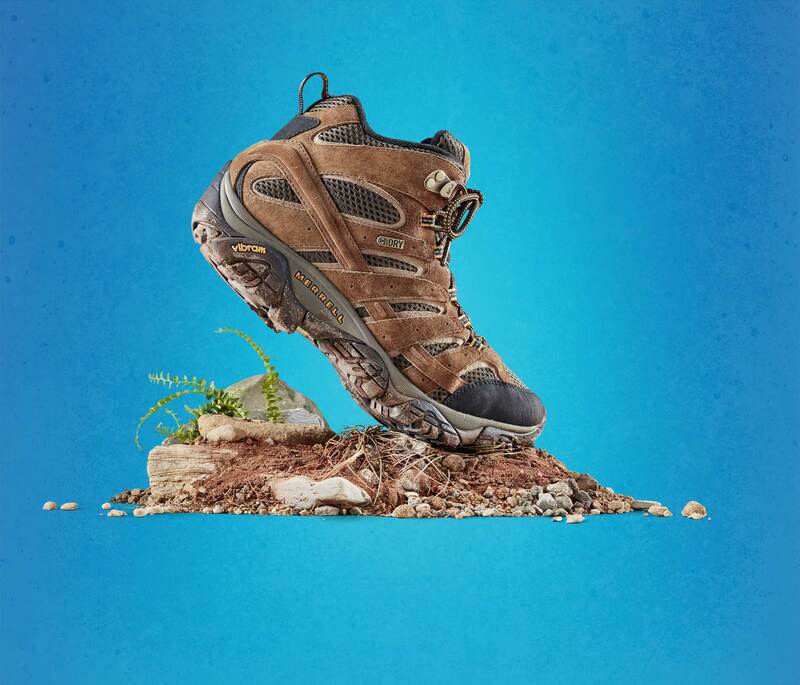 Known for its comfort and durability, the Moab has been a favourite on the trail since 2006. 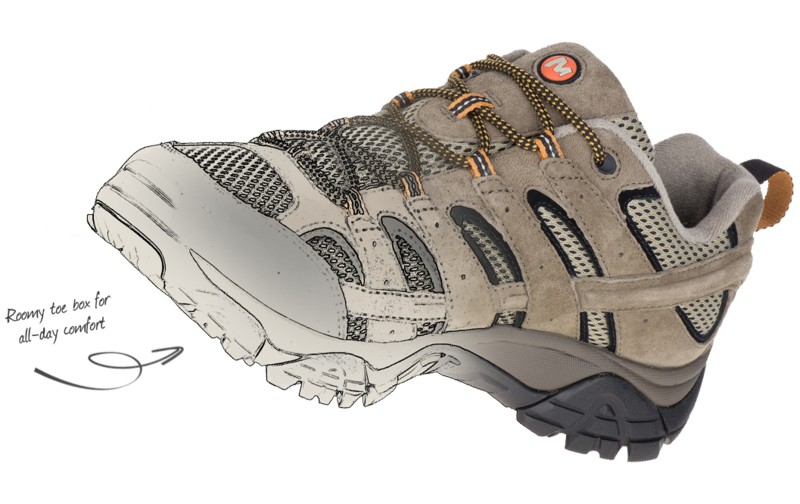 The new Moab 2 is built on the classic Moab last, giving it the same out-of-the-box fit and comfort you love. 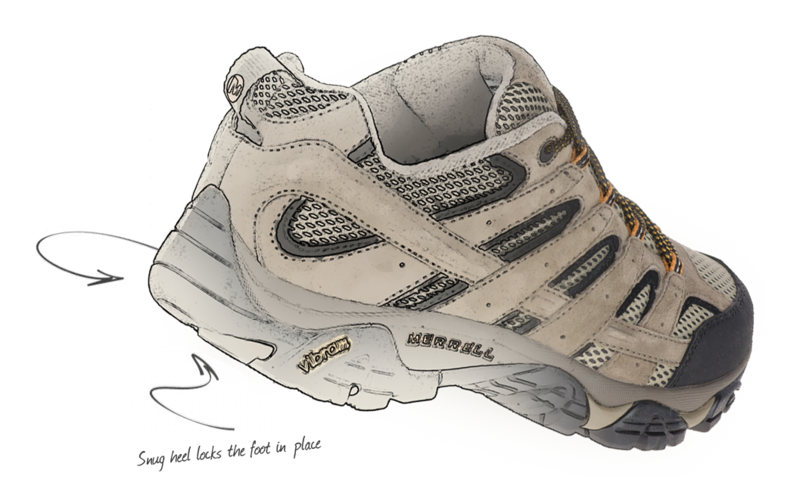 Get an inside look at the process of updating a classic from the Merrell Product Design team.